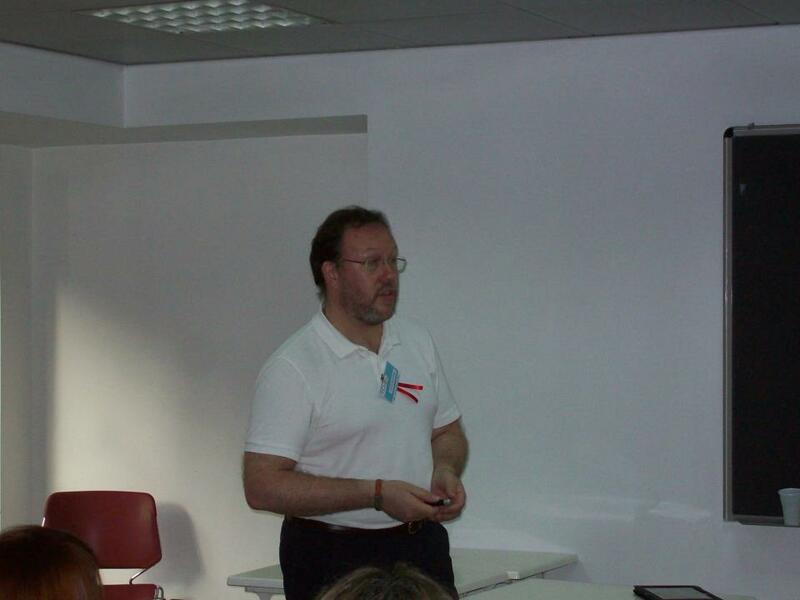 I will be giving two 45 minute sessions of my workshop ‘Getting Them Speaking‘, from 15:30 to 17:00. I look forward to seeing you there. 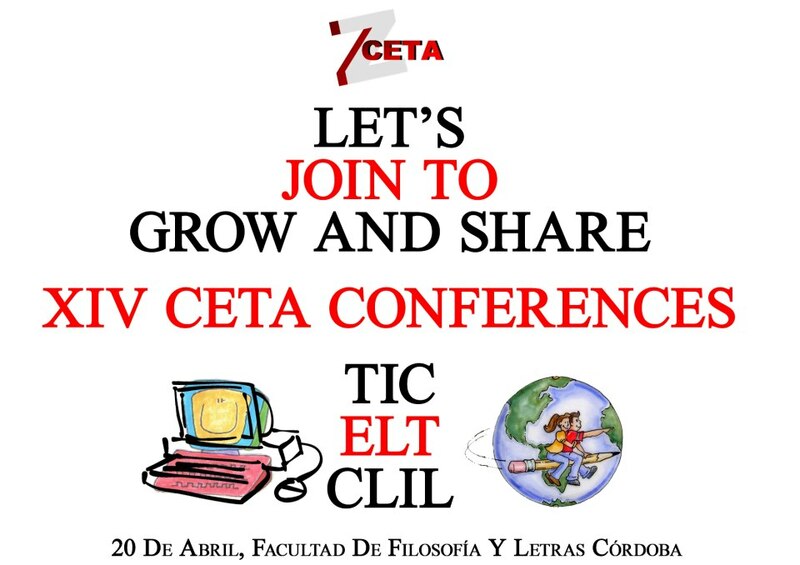 This entry was posted in Conferences, Resources, Secondary, Speaking, Talks, Teacher training and tagged CETA, Universidad de Córdoba, XIV CETA Conference. Bookmark the permalink.